CN President and CEO JJ Ruest. Revenues of C$3.81 billion, an increase of 16%. 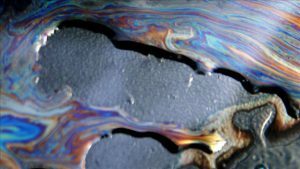 Diluted EPS of C$1.56, a decrease of 55% and adjusted diluted EPS of C$1.49, an increase of 24%. Included in diluted EPS in the fourth quarter of 2017 was a deferred income tax recovery of C$2.35 per diluted share resulting from the enactment of a lower U.S. federal corporate income tax rate. Adjusted operating margin of 38.8%, an increase of 1.5 points (adjusted operating ratio of 61.2%). Revenues of C$14.3 b million, an increase of 10%. Diluted EPS of C$5.87, a decrease of 19% and adjusted diluted EPS of C$5.50, an increase of 10%. Included in diluted EPS in 2017 was a deferred income tax recovery of C$2.33 per diluted share resulting from the enactment of a lower U.S. federal corporate income tax rate. Operating margin of 38.4%, a decrease of 1.8 points (operating ratio of 61.6%). Adjusted operating margin of 38.5%, a decrease of 1.7 points (adjusted operating ratio of 61.5%). Adjusted return on invested capital (adjusted ROIC) of 15.7%, a decrease of 0.2 points. CN expects to deliver EPS growth in the low-double-digit range this year compared to adjusted diluted EPS of C$5.50 in 2018. 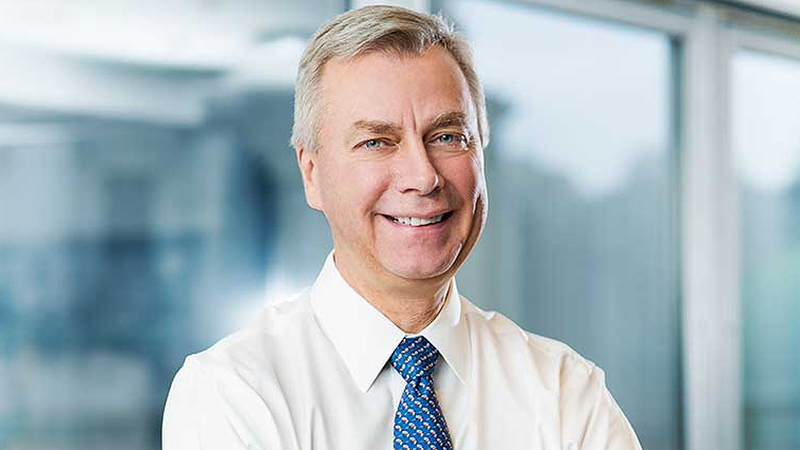 CN’s Board of Directors approved an 18% increase to CN’s 2019 quarterly cash dividend, effective for the first quarter of 2019, “demonstrating our confidence in the long-term financial health of the Company. In addition, the Company’s Board of Directors also approved a new normal course issuer bid that permits CN to purchase, for cancellation, over a 12-month period up to 22 million common shares, starting on Feb. 1, 2019, and ending no later than Jan. 31, 2020. CN will invest approximately a record $2.94 billion (C$3.9 billion) in its capital spending program. Of that $1.2 billion (C$1.6 billion) is targeted toward track and railway infrastructure maintenance, the same as was spent in 2018. 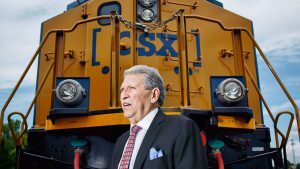 “In 2019, our record capital program of C$3.9 billion will be focused on investing in the renewal of a more efficient and reliable locomotive fleet, adding network capacity to accommodate our solid pipeline of growth in diverse markets and bringing technology to our Precision Scheduled Railroading,” said Ruest. Some additional details on CN capital spending were made available to attendees at the NRC Conference in Marco Island, Fla., earlier this month. Main line basic track maintenance investment is expected to decline 5% in 2019 to $840 million from a year earlier. The railroad plans to replace 369 track-miles of rail this year, a drop from 383 miles in 2018. The railroad is investing $65 million in its strategic bridge initiative this year, well above the $45.6 million in 2018. 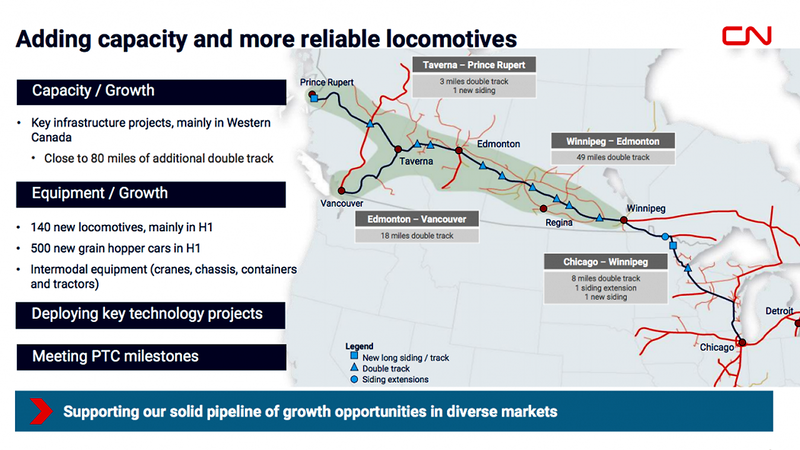 CN also plans to add nearly 80 miles of double-track this year, well up from 50 miles in 2018. CN also plans to roll out fully automated track inspection this year. Phase One involves use of eight track inspection boxcars continually inspecting 4,800 miles of key core main line track. 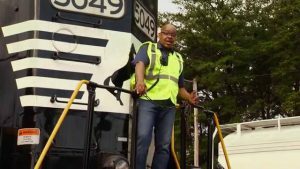 The railroad is also adding inspection portals in multiple locations. Those portals are designed to detect damage and wear on locomotives and railcars, as well as to collect data on usage. 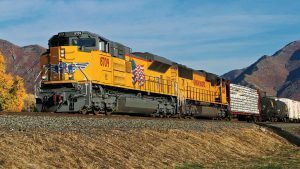 Capital spending on Positive Train Control (PTC) projects is expected to be $226 million (C$300 million) this year, well below the $301 million (C$400 million) of 2018. Engineering Editor Paul Conley contributed to this story.